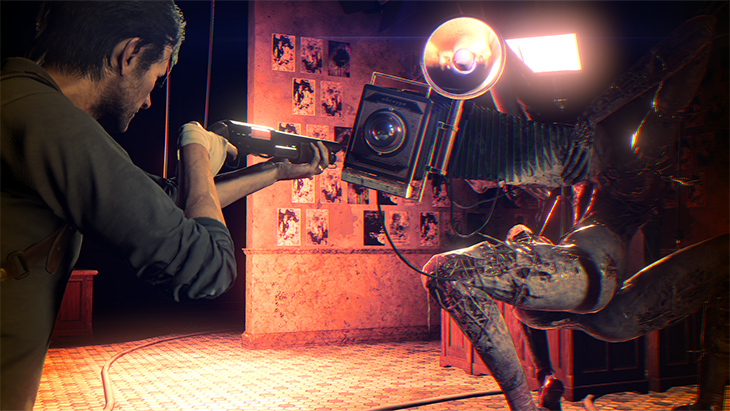 The Evil Within 2 has arrived, just in time for Halloween, and it’s a must-play according to critics. 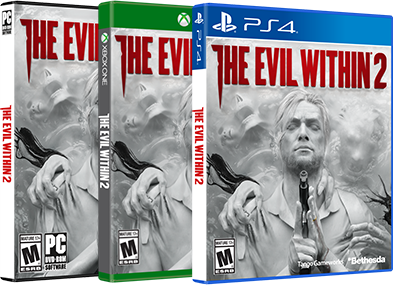 In the follow-up to 2014’s hit survival horror game from the mind of Shinji Mikami, former detective Sebastian Castellanos must make a terrifying journey into a twisted, surreal world in order to save his daughter and find redemption. 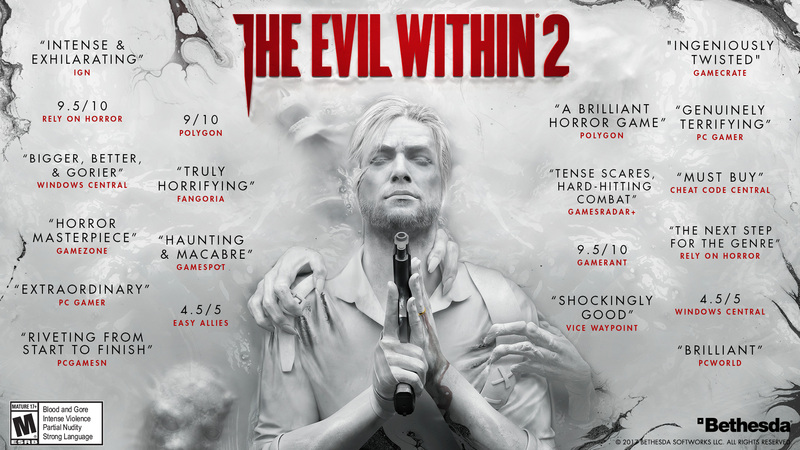 Check out a selection of reviews from across the internet and see for yourself why The Evil Within 2 has been received so well.